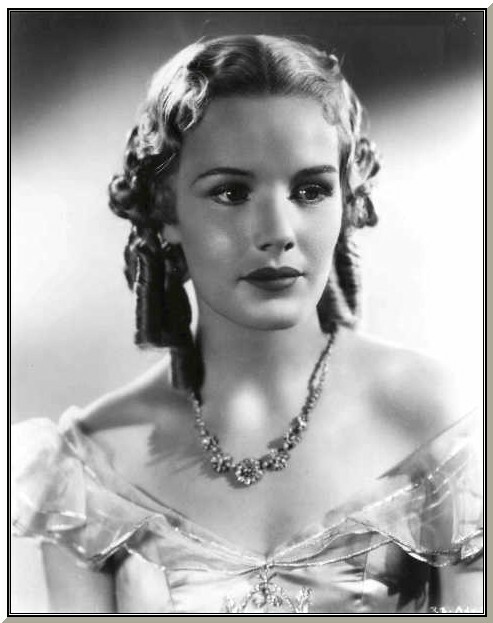 The beautifull Frances Farmer, actress in the 30s and 40s. A biographical film about her was made in 1982, called 'Frances', starring Jessica Lange. The film suggested she underwent a lobotomy, but almost certainly that never happend.